Leigh is an old friend from high school and when she contacted me to shoot her wedding I was SO EXCITED! We first shot their engagement session, which was a ton of fun and we got to know Jared a little more and realized these two are perfect for each other! 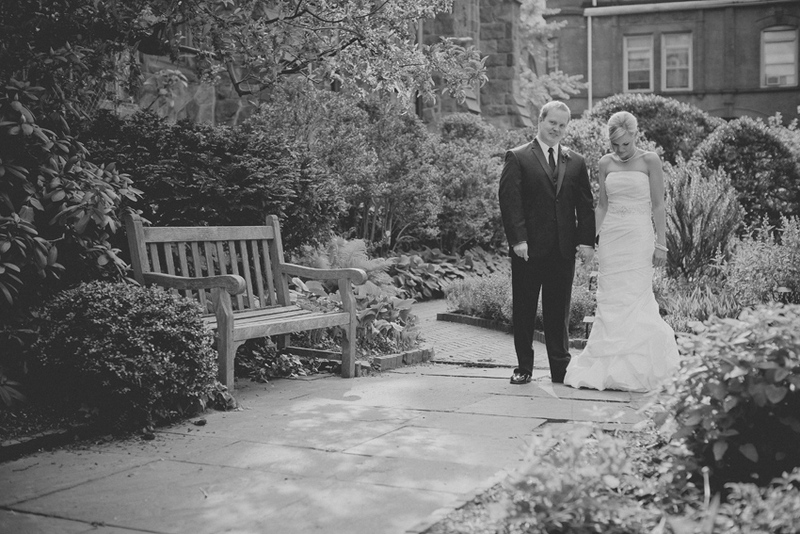 Their wedding was held at the College of Physicians in Philadelphia and was nothing short of amazing-Matt and I had such an awesome time. We were honored to be able to capture and share in this day with Leigh and Jared. Check out our favorites from the day!